The Internet of Things is revolutionizing industrial automation and control. Wired machine-to-machine (M2M) communication has been used in industrial automation and control for decades. 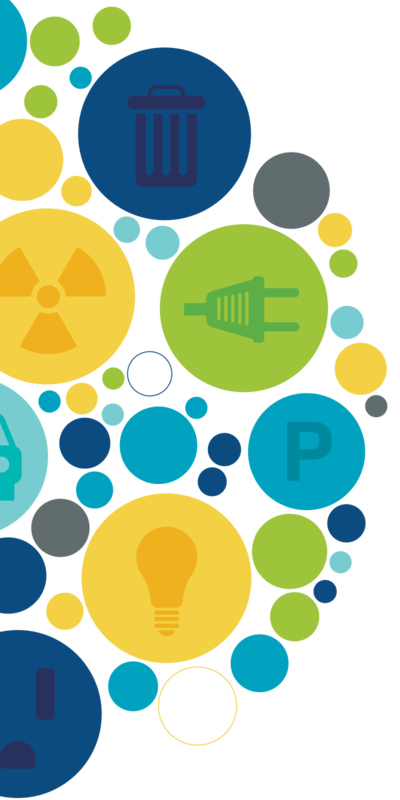 The Internet of Things—specifically low power, wide-area networks (LPWANs)—are taking this previously wire-heavy industry and unshackling it. Important use cases for Symphony Link in industrial automation and control. 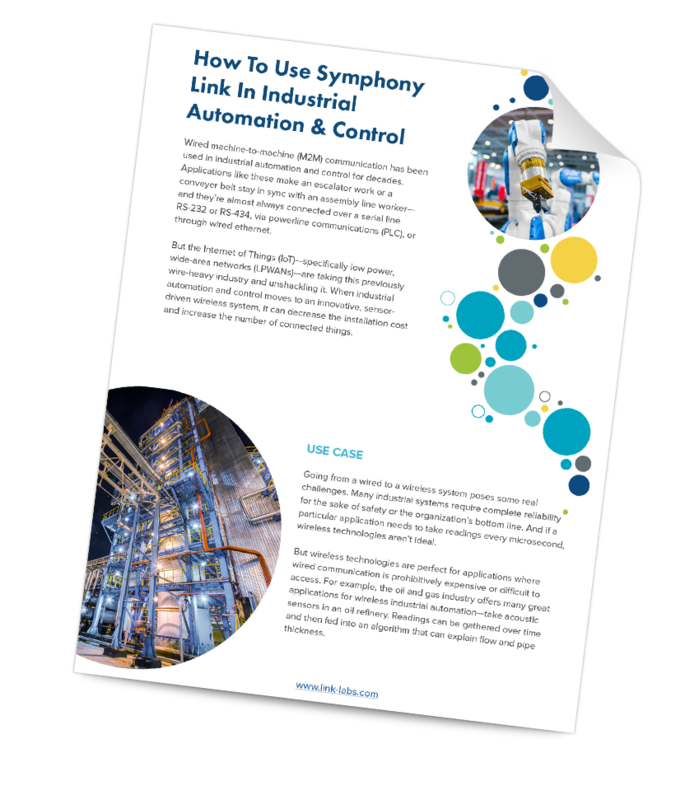 The many benefits of Symphony Link in industrial automation and control.